Along the glistening shores of the azure Mediterranean, where ancient Carthage once ruled, The Residence Tunis combines sensual elegance inspired by Tunisia’s Arab-Andalusian heritage with the refined hospitality. Step into a haven of sophistication set along an unspoilt stretch of beach, where relaxation reigns in a luxurious thalasso spa exclusively curated by ESPA, and a stunning 18-hole golf course designed by Robert Trent Jones II irresistibly beckons. 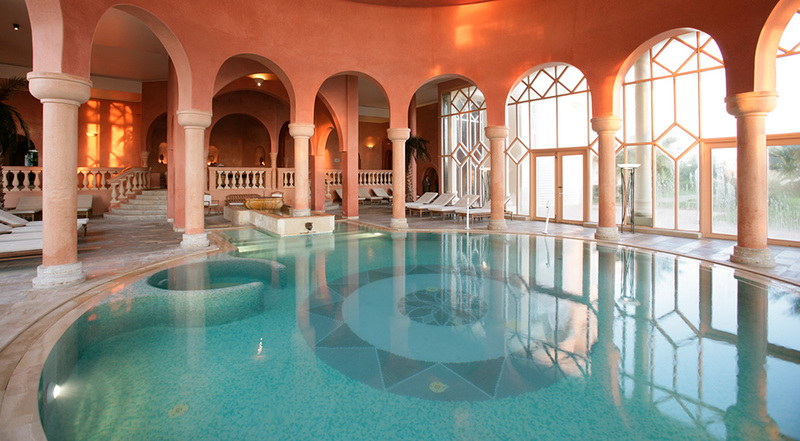 Discover the delights of Tunisia from quiet spa relaxation to active golfing to gourmet dining; here every moment of your luxury vacation is fulfilled without ever having to leave the resort. Enjoy new levels of relaxation and rejuvenation at our award-winning Thalasso spa featuring a curated range of renewal therapies. 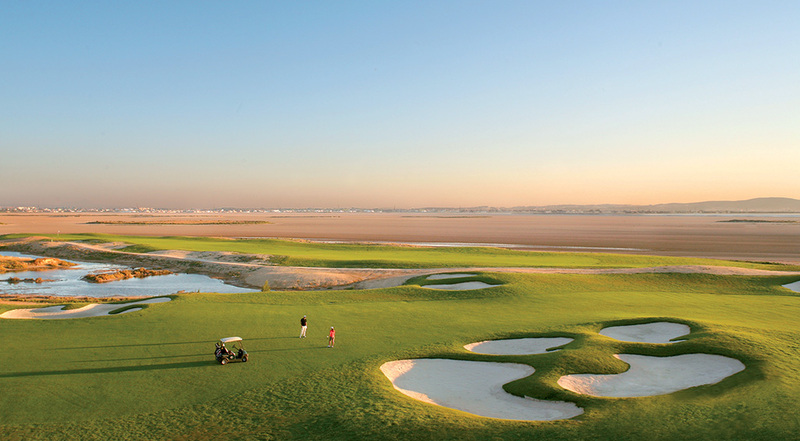 Challenge yourself at one of the finest golf courses in Tunisia. Appreciate the scenic view at the heart of a nature reserve as you tee off.